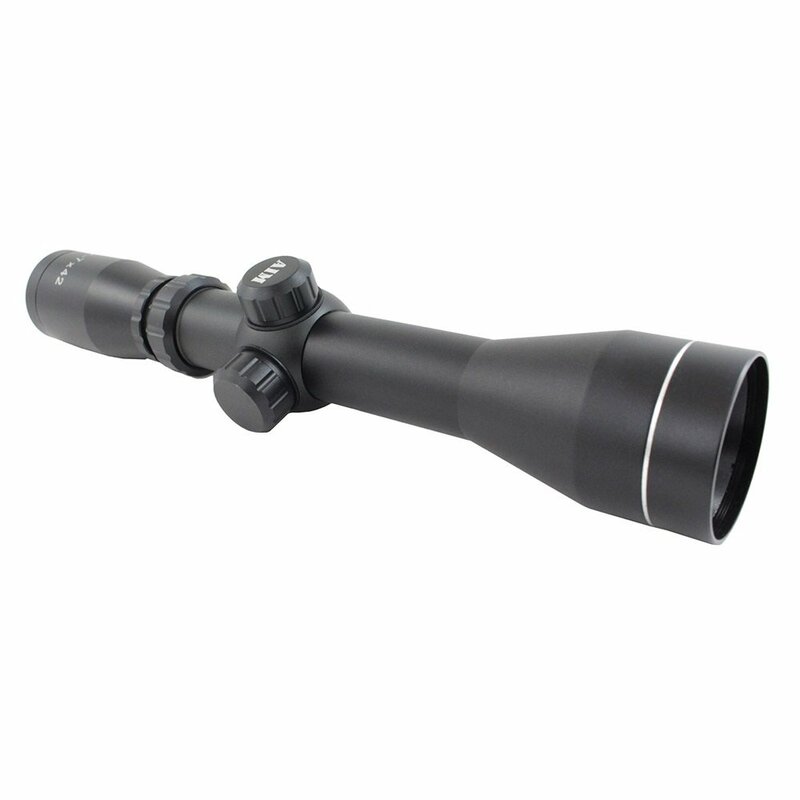 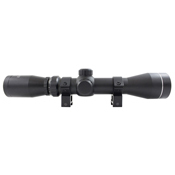 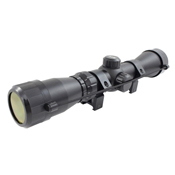 The Scout Series 2-7X42mm rifle scope has a Mil-Dot reticle. 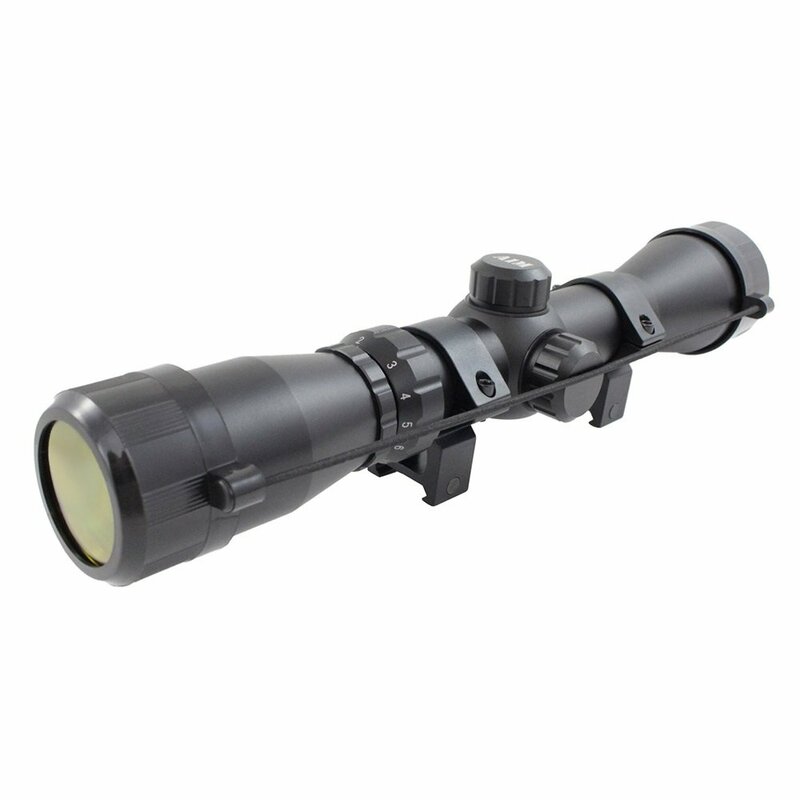 Long Eye Relief (LER) optics are designed with a slim profile and low to medium magnification. These forward mounted optics are an ideal choice for a wide variety of lever and bolt action rifles. 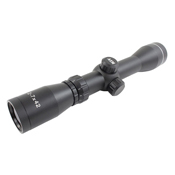 Scout scopes can also be used in conjunction with some pistols when target shooting and hunting.